Conflict is good for business. 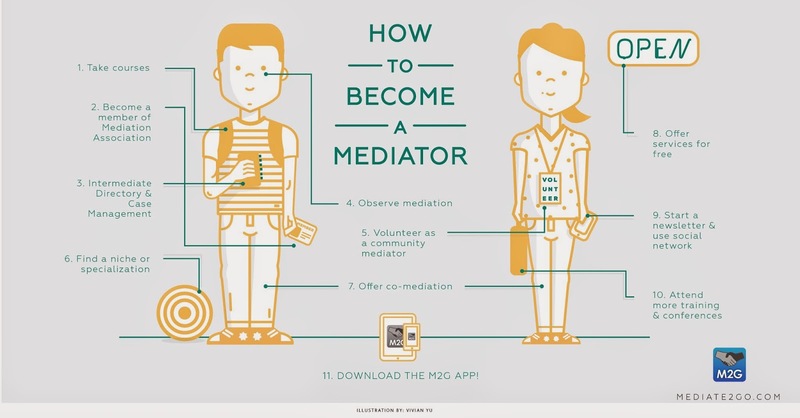 Conflict resolution and innovation go hand-in-hand. Conflict is a good for business. 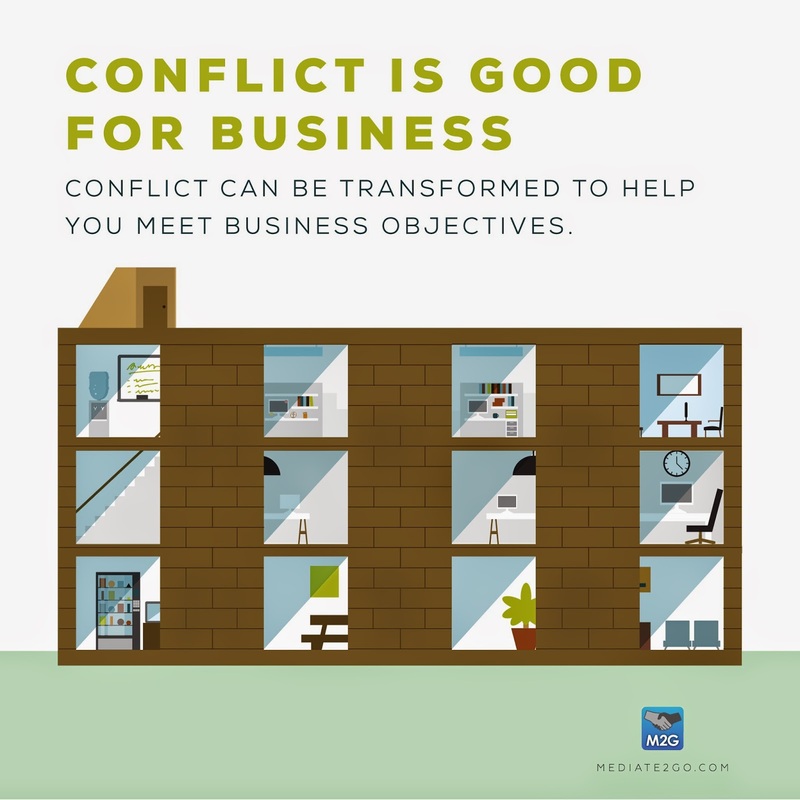 Conflict can be transformed to help you meet business objectives. 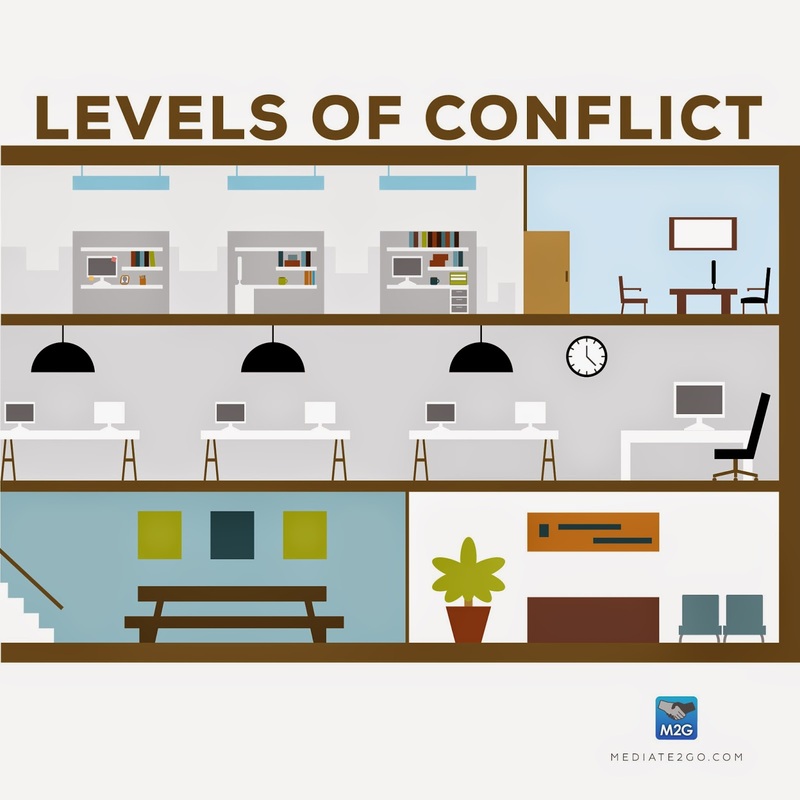 Studies reveal that conflict has major impacts on organizations, employees and managers. (CPP Global Human Capital Report) Here are some examples, which also explain why individuals and organizations generally view conflict as a bad thing, something that should be avoided. Sadly, most organizations avoid conflict in the hope that it will go away on its own, or employees will deal with it themselves. This is likely to worsen the situation and lead to conflict escalation. Furthermore, it denies the possibility that conflict can be used to improve organizational output. 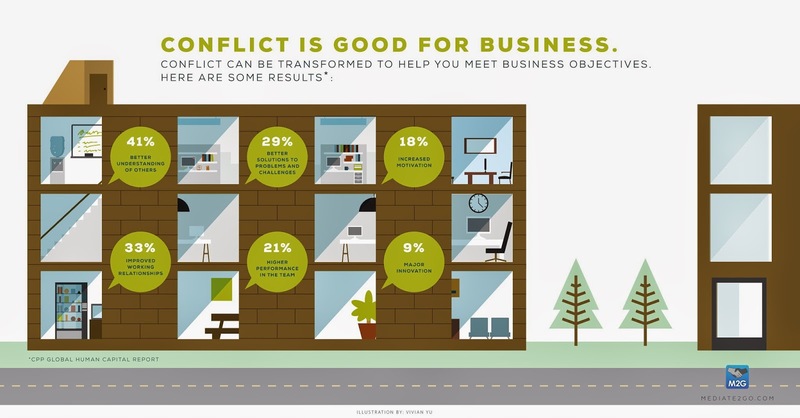 As we can see, managing conflict can actually improve your working context and company overall. It might even give you an edge over the competition. Considering that teams can better understand one another, they will be more likely to communicate effectively during meetings, and therefore more capable to exchange information. Relationships are improved, so individuals will more freely share their innovative ideas and express themselves, all of which is data that is vital to effectively meeting organizational goals. Through improved communication, problems and challenges can be more easily managed, some of which might lead to expensive results if not handled otherwise. Teams perform more effectively, and teams are motivated, so leadership can delegate more work to the team and focus on other more strategic tasks. Major innovation also results through effective conflict management, which makes sense given that employees and managers feel a sense of loyalty to an organization that helps them effectively manage their conflict. See our blog on building an internal conflict resolution system or strategy.